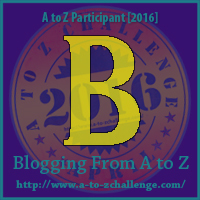 This post is part of this year’s April Challenge to write a post a day. I’ve chosen to write about my greatest literary passion: Jane Eyre. Today it’s all about Jane Eyre’s Book, told by Jane herself. Jane Eyre is my autobiography. It was published by my author, Charlotte Bronte on October 16th 1847, ten years after I married Mr. Rochester. The first American edition was published a year later. My author used a male pseudonym, Currer Bell, to publish the book because she wanted to preserve her privacy and because she didn’t want readers to know she was a woman. At the time it was published, it became a best seller immediately. Readers and critics praised it as an innovative work of great promise, which was unconventional, powerful, fresh and original. However, not all reviews were favourable. Some critics considered it a revolutionary text because of the representation of a love story, which transcends class, and portrays passion too vividly. These critics didn’t like my single-mindedness or independence, and others even thought it was coarsely written. The only positive thing about these disapprovals is that all of these critics identified that there was a subtext with an underlying critical message to the establishment, which was exactly my intention. I wanted to prove that a poor orphan, through education, employment, hard work and faith in God, can become a fulfilled adult and cross the unjust and ridiculous class barriers, which were exploiting underprivileged children and adults at the time. Nowadays, most people describe the book as my coming-of-age story because it deals with my psychological and moral growth from youth to adulthood. My first childhood years at Gateshead Hall with my cruel Aunt Reed and my nasty cousins, Eliza and Georgina, and their sadistic cousin John. My stay at Lowood, where I was educated and became a teacher. These were the years of my intellectual growth, where I excelled as one of their best pupils, thanks to Miss Temple. 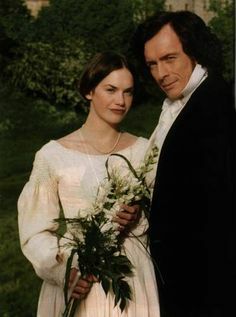 My first independent employment at Thornfield Hall as governess to a young French girl, and my first experience with romantic love, when I met and fell in love with my employer, Mr. Rochester. My journey to Morton, after discovering he was already married at the altar, and the discovery of my kind cousins, Diana, Mary, and St. John Rivers, where I was able to live and work independently, as a teacher in my own home. 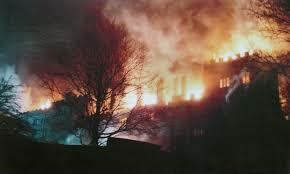 Finally my return to the Rochester Estate and Ferndean, Mr. Rochester’s Manor House, after discovering that Mrs.Rochester, Bertha Mason had committed suicide and burnt down Thornfeld Hall. I married and started a family of my own, at last, as I had always wished. I’d like to remind readers, that although there is a degree of intimacy in my autobiography, Jane Eyre is not only about my life. 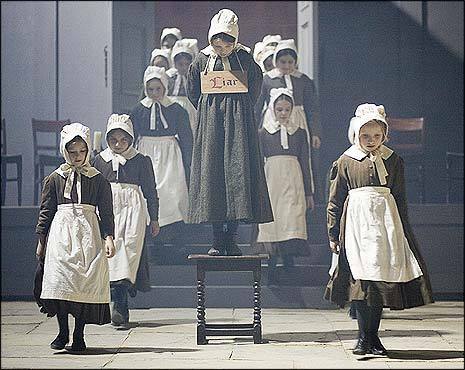 I am proud to say that Jane Eyre is about the lives of so many orphans and poor children who struggled alone in the harsh and unsocial conditions of 19th century England. Jane Eyre is about girls like Helen Burns, who died due to lack of nutritious food and medical care, and women like Bertha Mason, who were locked in an attic and stripped of any human rights whatsoever, while spoilt rich children, like Liza and Georgiana had too much to eat and no social conscience whatsoever. It’s about the need for love and education and the independence of women through systematic schooling and employment. It’s about the right of the lower classes to have equal access to education and fair living conditions. It’s also a powerful love story. A story of the passion unleashed in the young naïve girl I was (I was only eighteen when I met Mr. Rochester) and the experienced and embittered married man I met at Thornfield Hall. Many readers are kind enough to imagine I tamed Mr. Rochester, the blasphemous and egotistical owner of the estate, into a generous and considerate lover. I thank them for their trust in me, and remind them that without the fire, which burnt Thornfield Hall and almost blinded him and stumped his left hand, it would not have been possible. He matured with age, the damage and purge of the fire, and perhaps the knowledge that he would be alone. I will not deny that he loved me, Dear Reader, because we all know he did, more than he had ever loved anyone else, but unfortunately not more than he loved himself. 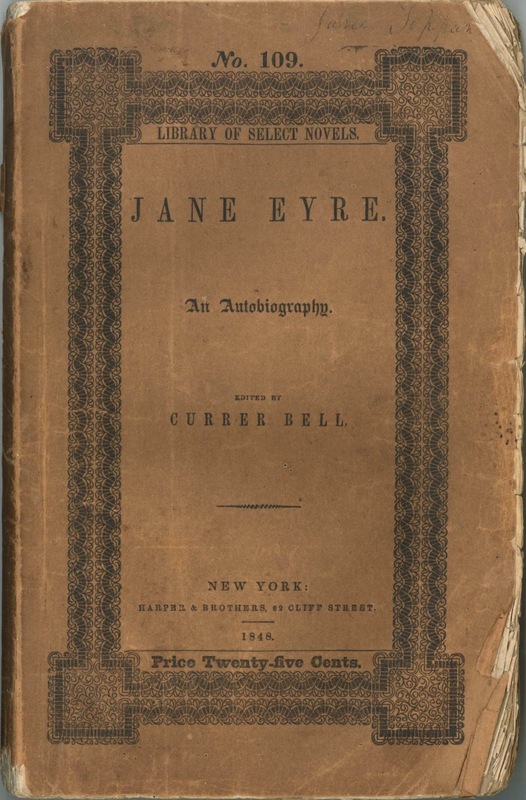 It pleases me greatly that about two hundred years after I was born, readers and scholars are still deriving pleasure from reading about Jane Eyre’s life and adventures, and inspired to write thesis, scholarly articles, sequels and prequels, make films, and plays, which have also become best sellers. I thank you all kindly and look forward to finding out what audiences will think in the next two hundred years.